There are number of websites online stating different hacking tools for Snapchat hack, as from the day the famous celebrities snapchat account get traced and pinged their profiles. Yes there is possibility of cracking someone snapchat account now and this is being provided to you over many places. Though there are many tools to crack someone account but there is always a question arise where to trust and where to seek out the details needed. 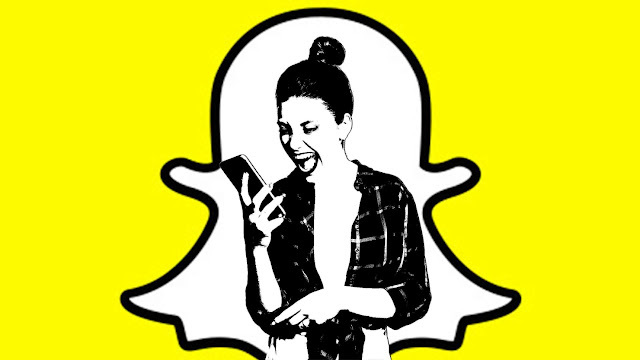 This website does not require any information other than username and is the safest method to hack the snapchat account. Though it’s a trafficking method , snapchat has build up hundreds of servers in last few years just to be secure. This is a process which works when you enter the username and then with high frequency our server will hit the snapchat server with lots of traffic going with the flow, this will let us enter to the server and seek out the specific information. Entering a Username will provide you the specific information as username in the snapchat is unique , so you must be sure with the username entered as it will help you to reach to your destination. Snap Spy will be processed after entering the username and then our servers will make their path to the destined server and with more traffic, this will help us to make the searcher identity got hidden and attain the required results in few minutes.